We have a limited quantity of gorgeous coffee butter. 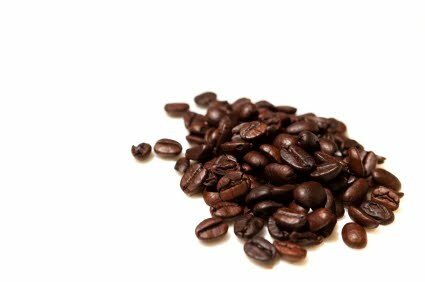 Our coffee butter has a rich, roasted coffee scent. Coffee butter is commonly used in anti-cellulite treatments, but it's also wonderful in creams, lotions, body butters, and especially lip balms. Also, please check out our growing range of organic ingredients. We've added organic shea butter (refined and unrefined), unrefined avocado oil, castor oil, virgin olive oil, coconut oil, and sunflower oil. I LOVE the smell of Coffee Butter! I've seen a lot more of a demand for this going into this year. Hope it lasts! It does sound incredible; I've not had the good fortune to try it yet. Oh, that coffee body butter sounds like it would be perfect for applying in the morning after a shower!